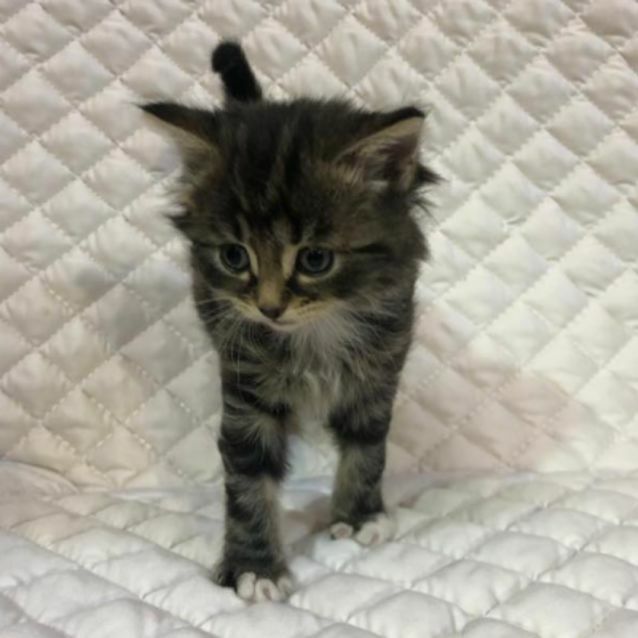 Little Lena is a BEAUTIFUL longhaired dark tabby kitten who everyone at Adoptable Pet Rescue has fallen head over heels in love with. 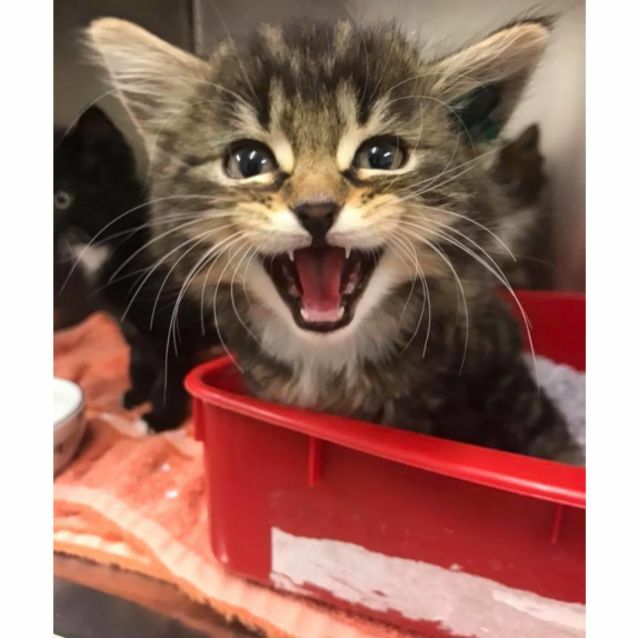 Lena's litter have been raised by their sweet mumma in our foster care program, and they are now ready to spread their wings and leave the nest. They have been housed with two large breed dogs in a quiet rural home with adult foster carers. 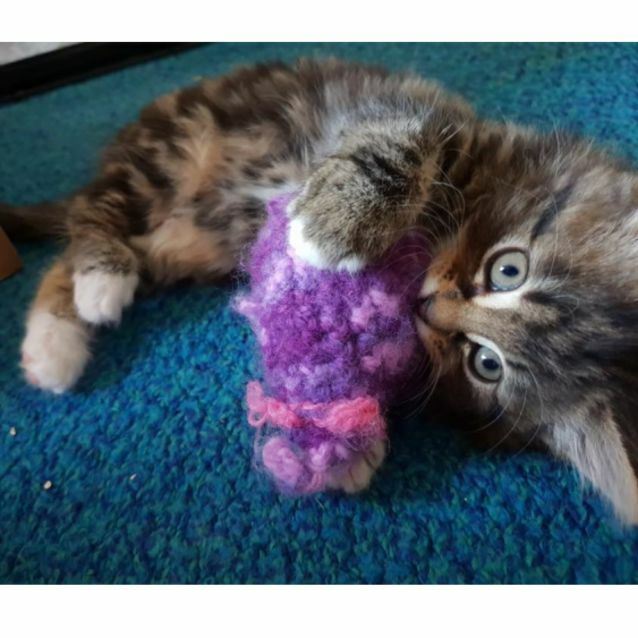 Lena is a bundle of fun who loves playtime with her toys and her four littermates. After her zoomies she likes to curl up with her favourite people for a snooze. 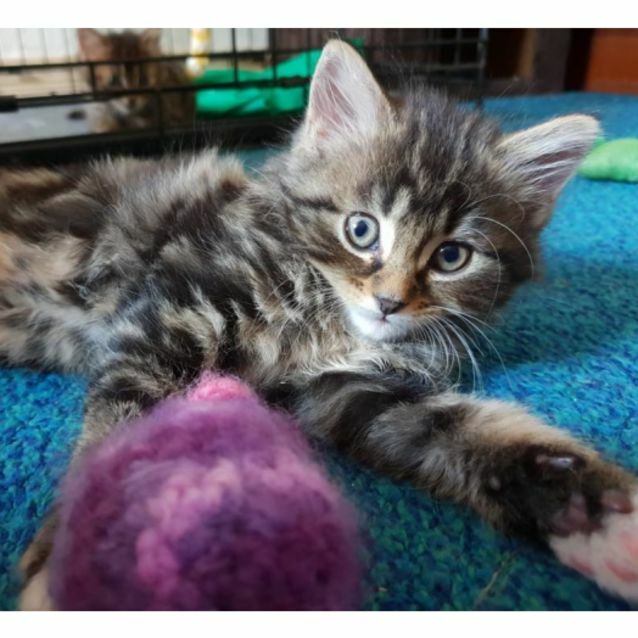 If you adopt this beautiful little lady you will never look back! 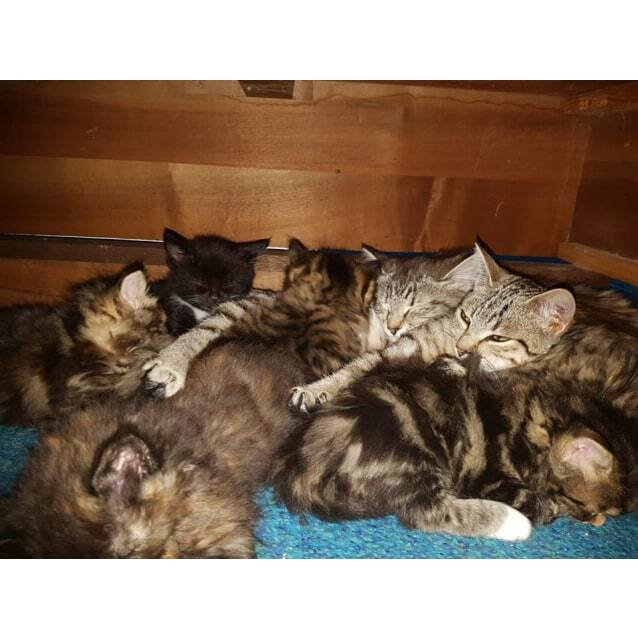 If you wish to adopt two of our gorgeous kittens we offer a reduced rate of $200 a kitten.